Don't let the heavies batter your unprotected body around all day. Suit up with Quicksilver'sExtra Extra Rashguard and get your thrash on. Don&apos;t let the heavies batter your unprotected body around all day. 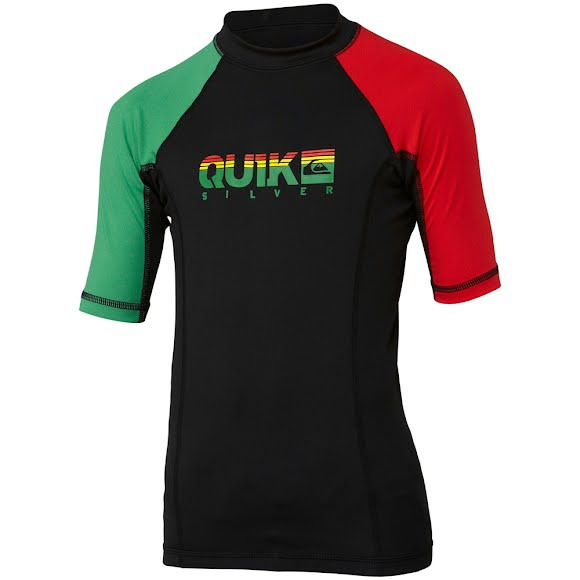 Suit up with Quicksilver&apos;s Extra Extra Rashguard and get your thrash on.